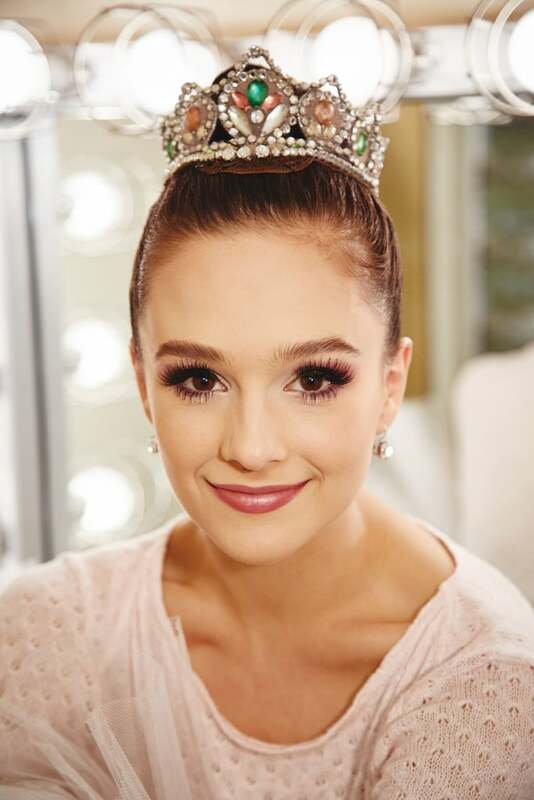 Lauren has a starring role as the Sugarplum Fairy in holiday favorite The Nutcracker. She's a beloved character, and her look is pretty, pink, and glamorous — everything you imagine a prima ballerina to look like. 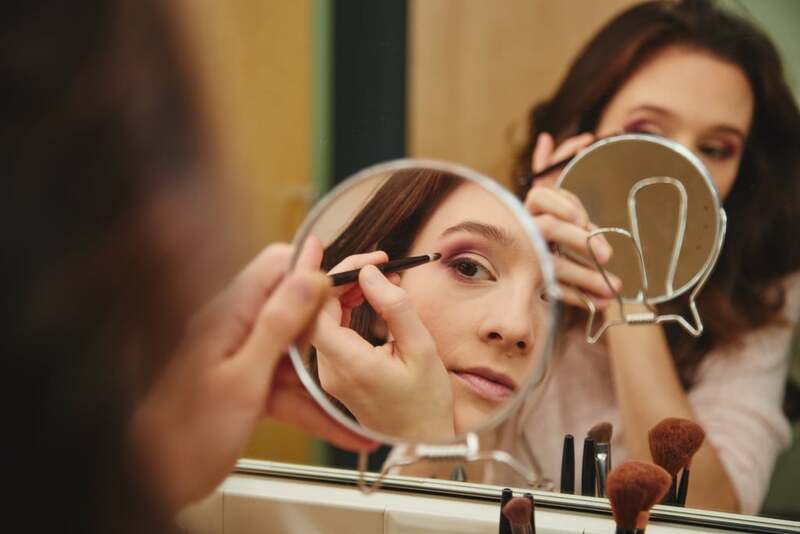 "Sugarplum Fairy [is] all goodness, and kindness, and sweetness, so you reflect that all in the makeup," Lauren said. 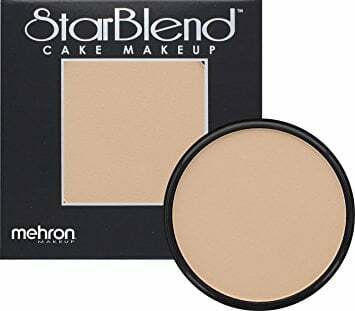 Lauren uses stage beauty staple Mehron's StarBlend Cake Makeup ($14) for her foundation and applies it wet using a sea sponge. "I definitely wouldn't wear it on a regular day because it makes you look like a plastic Barbie. It's really heavy," she said of the cake makeup. It holds up well under lights because she layers both pressed powder (for setting) and loose powder (for blending) over it. Her best tip for application? "Don't forget the ears!" Otherwise, they turn red from dancing and end up mismatching the face. 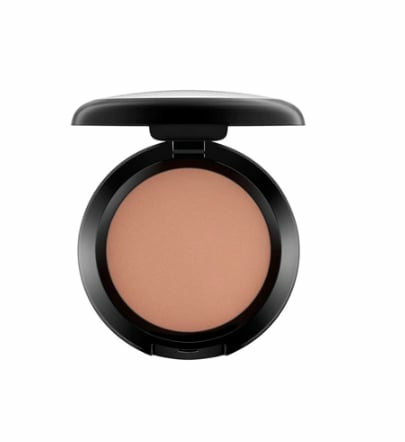 Lauren uses MAC Powder Blush in Harmony ($23) to sculpt her face. 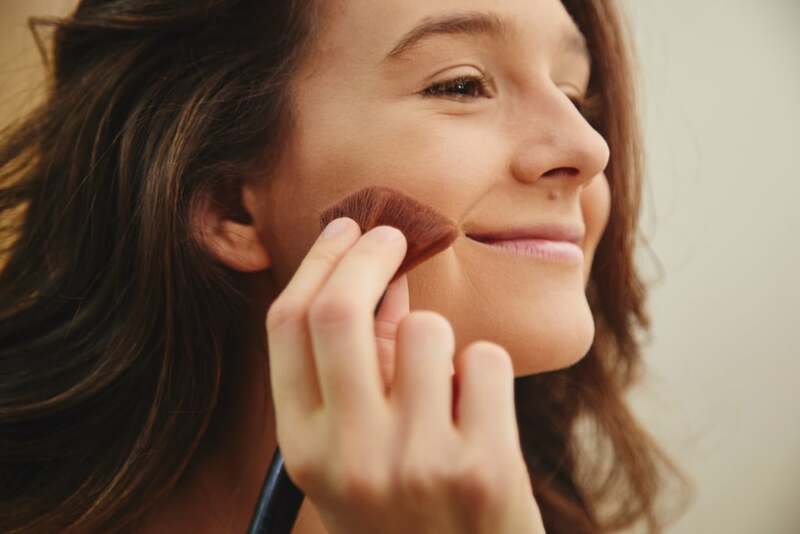 Using her fingers, she flattens out the bristles of a regular powder brush then applies the shade beneath her cheekbones, around her forehead, and at her jawline. Interestingly, Lauren also shades over her brow bone and temples to add dimension and create a starting point for her eye shadow. As far as the always-tricky technique of contouring goes, Lauren encouraged, "Just go for it. 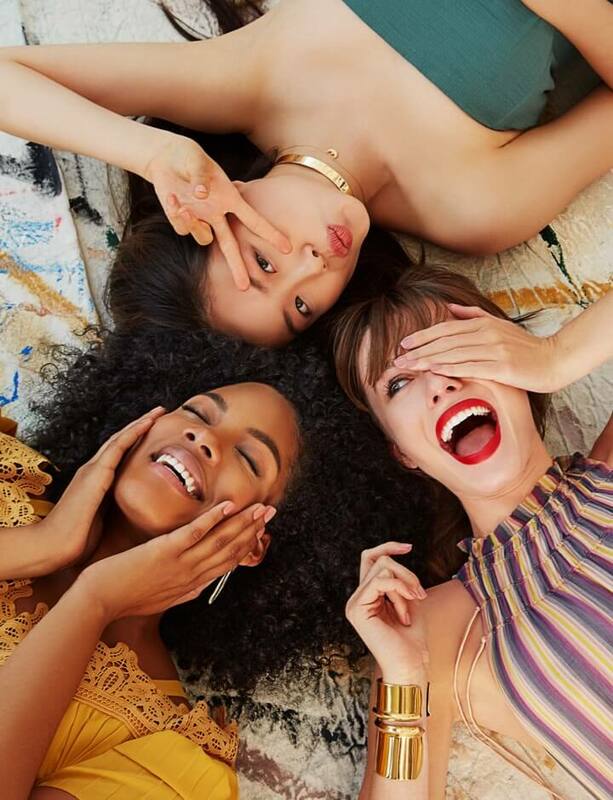 Don't be shy — especially since you're under stage lights. Don't be scared to go too far, because you can always bring it back with a white powder." 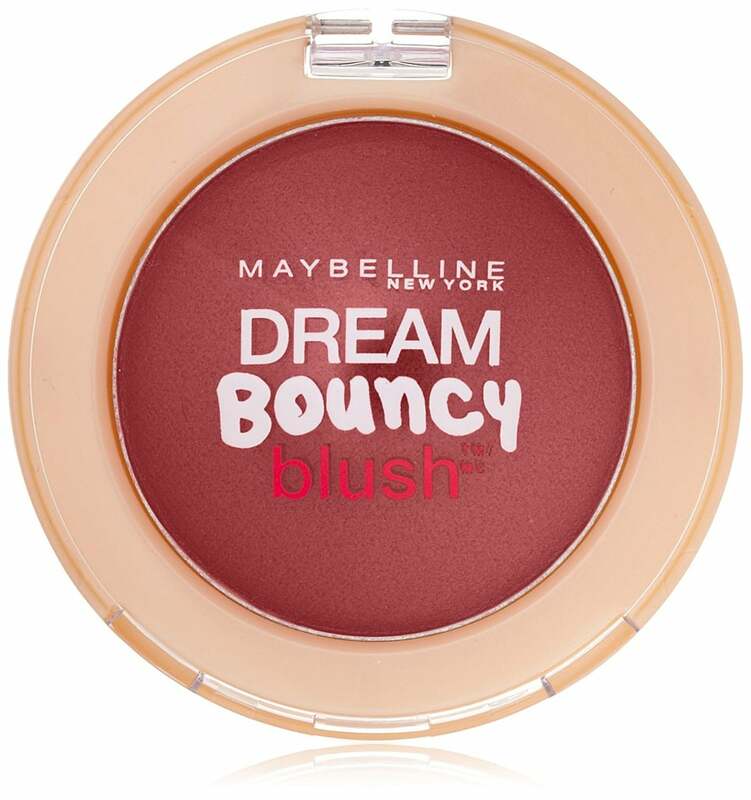 Maybelline Dream Bouncy Blush in Plum Wine ($4) actually doubles as a great eye shadow. Lauren uses her fingers to dab it on her outer corners to start. Lauren also relies on an eye shadow duo from MAC including the shades Cranberry and Plum Dressing (the fact that all her makeup shades sound so seasonally appropriate is totally a coincidence, by the way!). 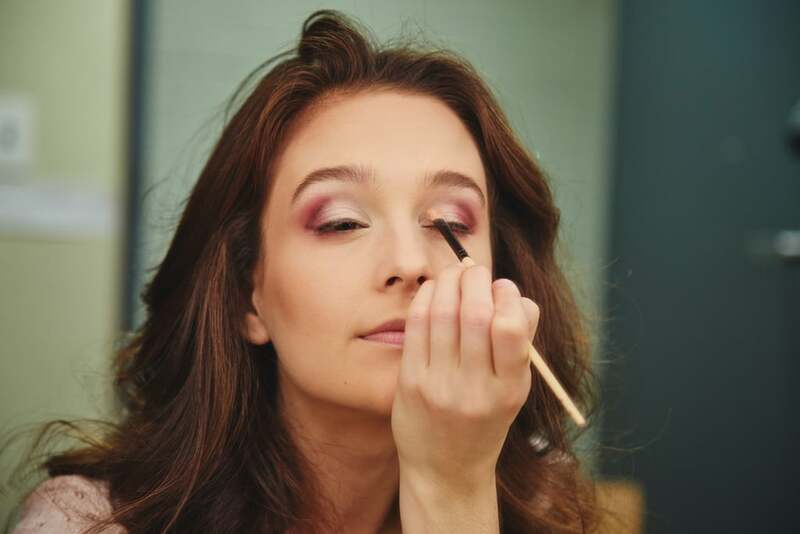 Cranberry she applies to her outer corners, and Plum Dressing she applies to her crease and lower lash line. 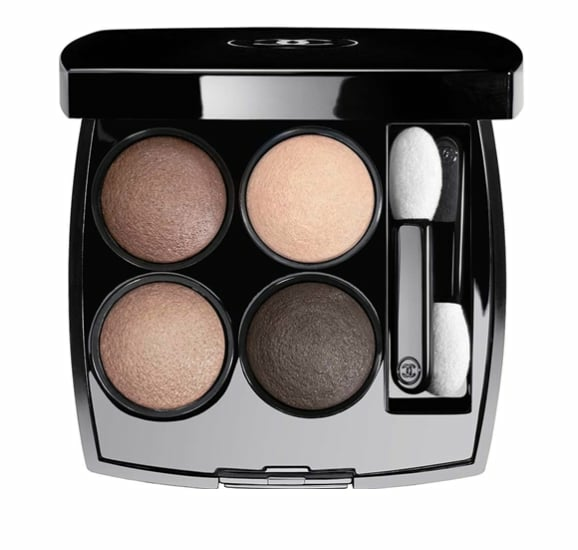 Next, she uses a gray shadow from the Chanel Quad Shadow Palette in 266 ($61) and draws a line on her crease to define her eyes more. 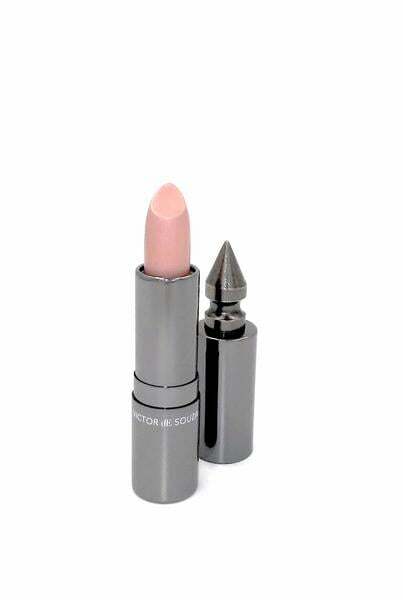 When Lauren was 18 and modeling for dancewear and makeup company Chacott, she picked up this white, shimmery pigment. She presses it in the center and inner corners of her eyes and and brow bones. "I like it because it pops beneath the other makeup I do," she said. 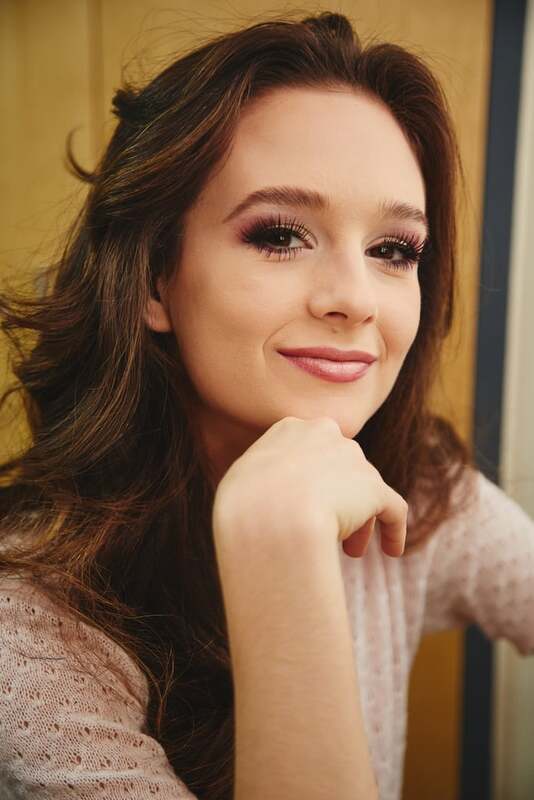 Her favorite part of her stage makeup routine are her lashes. She starts out by curling them. 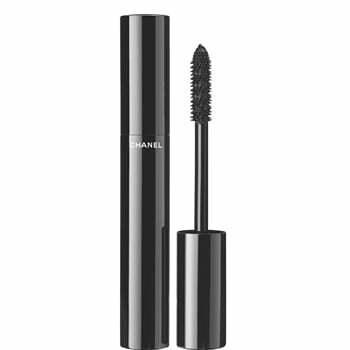 Then, she blinks twice over a wand of Chanel Le Volume de Chanel ($32). "For mascara, it just matters that I take my time. It's my one thing. If you go fast, it's like you don't get all the little hairs. A lot of people rush. No, just take your time," Lauren advised. "I go through a lot of lashes," Lauren said. These Ardell strips ($4) were picked up at a drugstore. After trimming them down and precurving them so they fit her eye better, she applies them using the tail end of an eye shadow brush. Then, she takes mascara and blends the falsies with her real lashes. She camouflages the band of the lashes with Mary Kay Gel Eyeliner ($18) plus a liquid liner she doesn't have the name of. 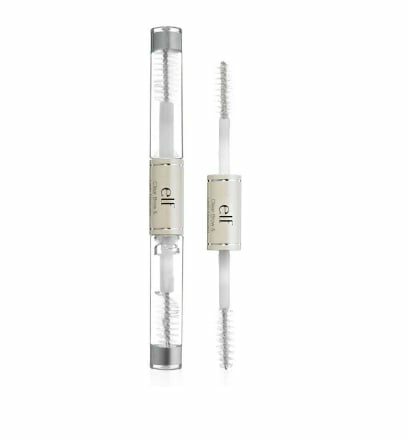 While Lauren doesn't touch her naturally thick brows day to day, for stage, she relies on E.L.F. Clear Brow and Lash Mascara ($2), claiming, "It's the only one I've ever used." One fascinating hack the ballerina does is pull her hair up while she's filling in her brows to see how the final shape will appear after she's done her ballet bun. "I get a face lift if I put my hair up," Lauren said. "The bun pushes my whole eye up, so this helps me see where the brows will actually go." To finish off her elaborate eye makeup, Lauren lines her bottom lashes with blue eyeliner ("I just think it's more exciting"), then she goes back with Plum Dressing and shades beneath her lower lashes. She's also big on wearing mascara on her bottom lashes. "It's so important! I think a lot of girls forget," she said. 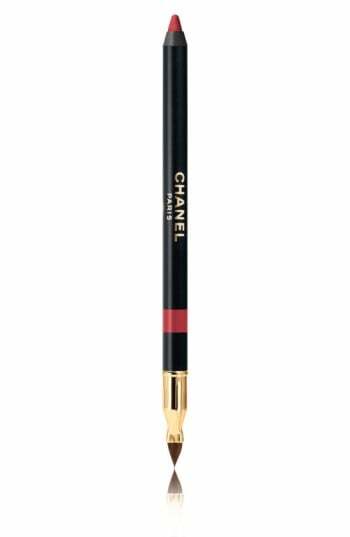 She overlines both her top and bottom lips with Chanel Le Crayon Lévres in Pretty Pink ($31). Next, she uses Victor de Souza Prismatic Lipstick in Liquid Sky ($68) only in the center of her lips — it gives an ombré effect and makes her lips look plumper. Here's her entire product lineup — including Chanel Gabrielle perfume ($105), which she'll spritz before a performance. Another essential? Old Spice deodorant ($2), which is heavy duty enough to withstand all the sweating that happens on stage. 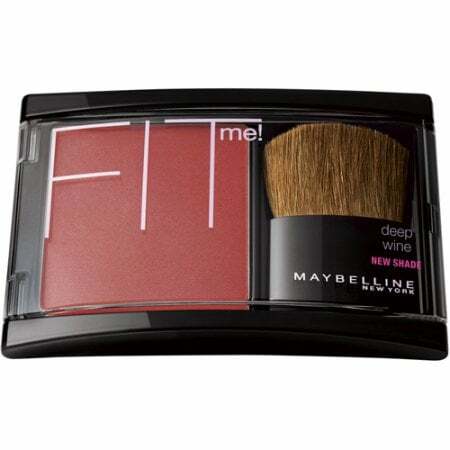 Lastly, she tops off her makeup by dusting Maybelline Fit Me! Blush in Deep Wine ($5) on the apples of her cheeks. Now all that's left is a tiara. 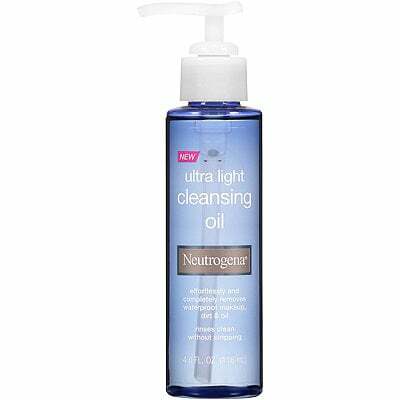 As for removing all her stage makeup, Lauren relies on Neutrogena Cleansing Oil ($7). 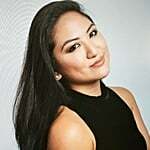 She's also a big fan of Youth Corridor's skincare line and gets regular facials at its New York Upper East Side location. Isn't this makeup SO perfect? New York City Ballet's The Nutcracker is running through Dec. 31.